first up: allison, you won the blossom & vine giveaway! email me today! 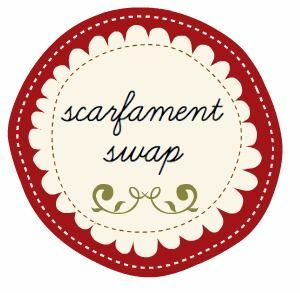 back on november 1st i shared about the scarfament swap, a scarf and ornament exchange where you would be paired up with a partner here in blog land, a new friendship would be formed, and your would bless them with a new scarf and ornament…two of my favorite things. that was a long run-on sentence. the budget for the scarfament was $20 dolla bills and just about 90 of you ladies signed up. i can't wait to read each of your posts about how the swap was for you, hear about your newly found friend, and see your goodies! i was paired up with sweet ruth. she is such a lovely lady and mama but, most of all, her heart for Christ shines through. i am so thankful to have been partners with her. for ruth, who loves jewel tones, i purchased this infinity scarf from tomie harlene. 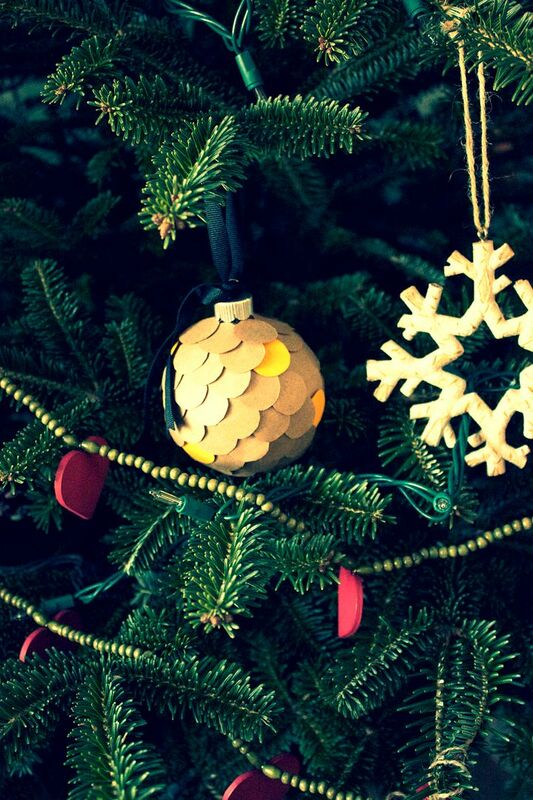 her little owl ornaments are handmade by my friend april, from i sew lucky. ruth made my day when my pretty new scarf and ornament came in the mail. i told her i loved mustard and she shopped so well for me. she got me this lovely circle scarf from H&M. it can be worn long, wrapped once, or short, wrapped twice around my neck. i love the soft purple and mustard and couldn't have been more giddy when i saw what she picked out! i am also wearing it in this post, and basically every day of my life. 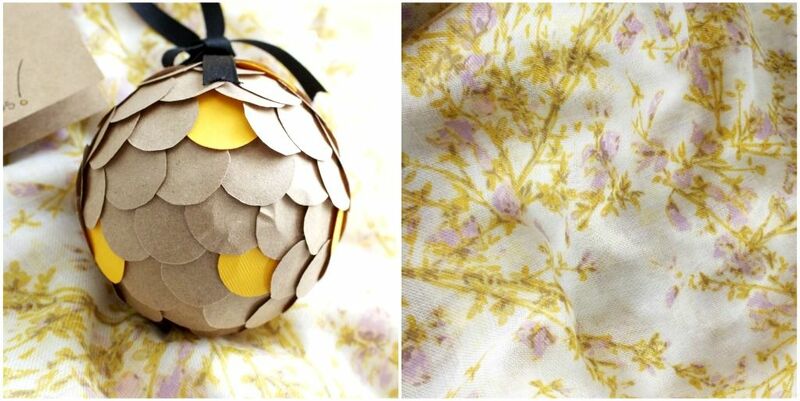 her handmade ornament was perfection as well. i love this little scalloped guy. and the colors are some of my favorites, too. anything kraft paper makes my heart happy. thank you so much, ruth! so swappers, link up & tell me all about it! 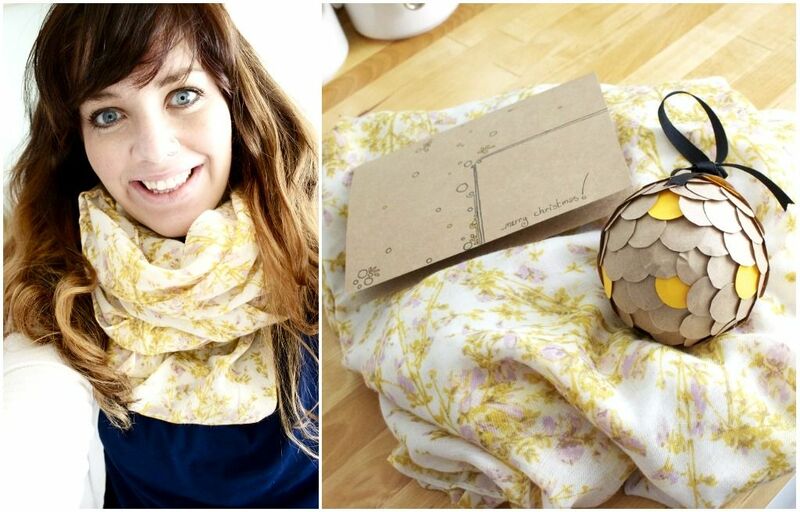 Such a cute scarf & ornament! I'm glad I was able to be a part of the scarfament swap...linked up the post that includes my swap goodies! hope i can get some blogging time this weekend so i can link up. the swap was awesome fun. my swappette:) is a delight and i am so happy you organized this, sweetie! Danielle, thank you SO MUCH for hosting this swap! Your scarf and ornament are too cute. Merry Christmas! Thanks so much for partnering up with me Danielle! Twas a lovely start to the holiday season. This was such a great idea. I will hopefully be getting my pictures uploaded so that I can link up soon. Hugs and God bless ya!